Dillon Beach is a census-designated place in Marin County, located about 4 miles west of Tomales. 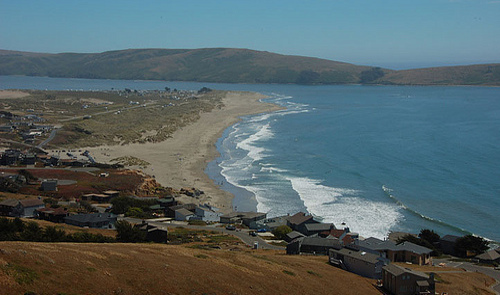 Dillon Beach is known for its waterside resort, beach camping, and well maintained beaches. The resort offers one of the only privately owned beaches in California. Dillon Beach is a great getaway whether it is for a vacation or to call it home.